They’re an American Band coming to your town… Yes, we’re talking about the iconic rock band, Grand Funk Railroad. 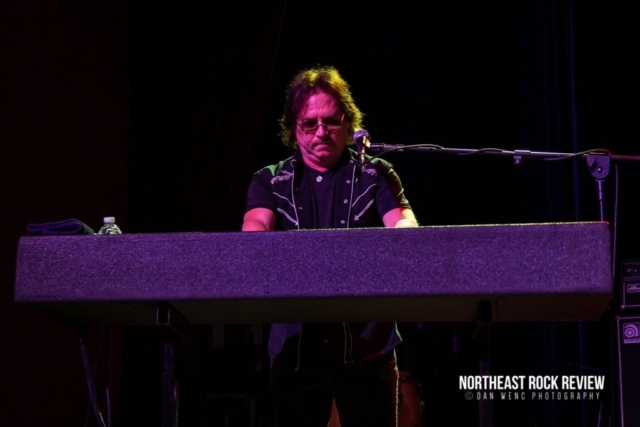 Once again they made a stop at the Twin River Casino Event Center in Lincoln, Rhode Island. 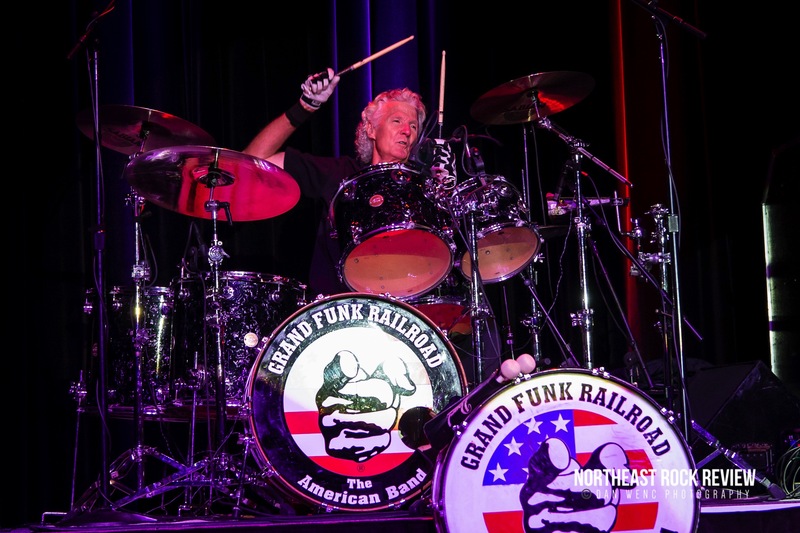 A great show was on board and full steam ahead. After all these decades of playing live shows and touring, the band shows no signs of slowing down. 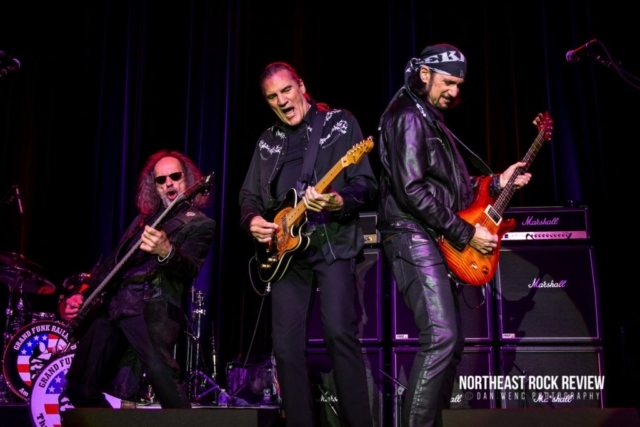 This time they were with Foghat as an opening band that night. 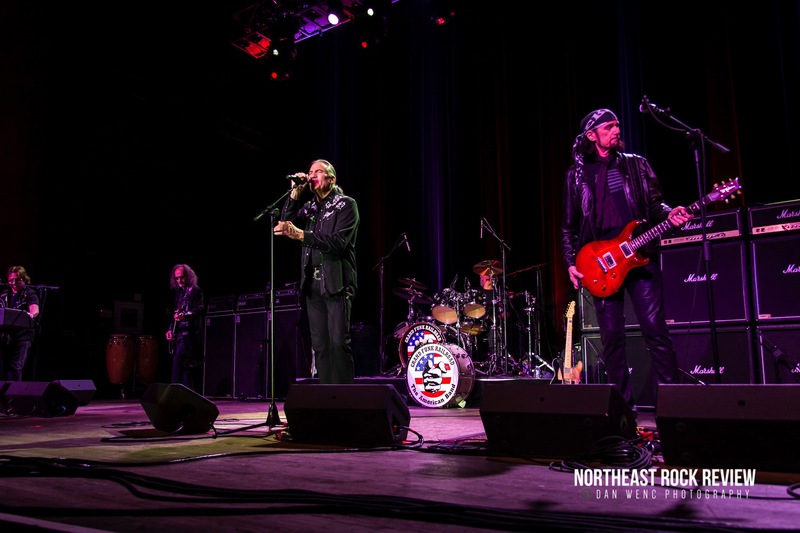 Classic combination of iconic American Classic Rock and Roll. 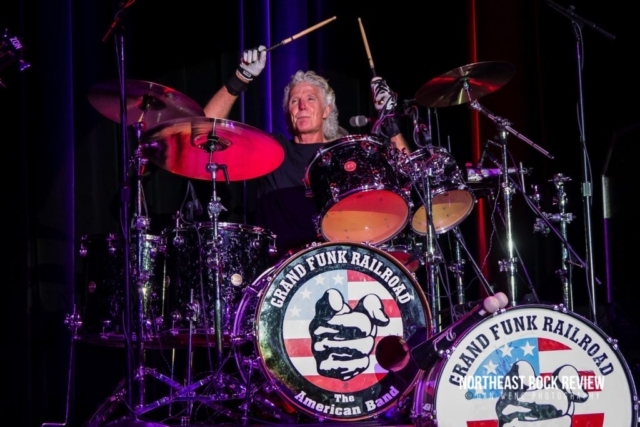 Grand Funk Railroad is Don Brewer (Drums/Vocals), Mel Schacher (Bass), Max Carl (Vocals/Guitar), Bruce Kulick (Guitar) and Tim Cashion (Keyboards). 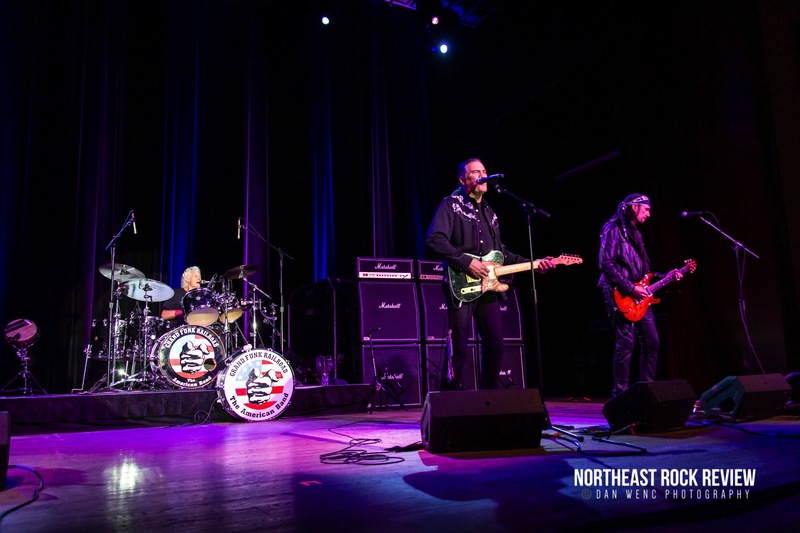 Yes, the line up has changed since the days of the early 70’s, but they still belt out the classic iconic rock songs of Grand Funk that still are in regular radio airplay to this day. 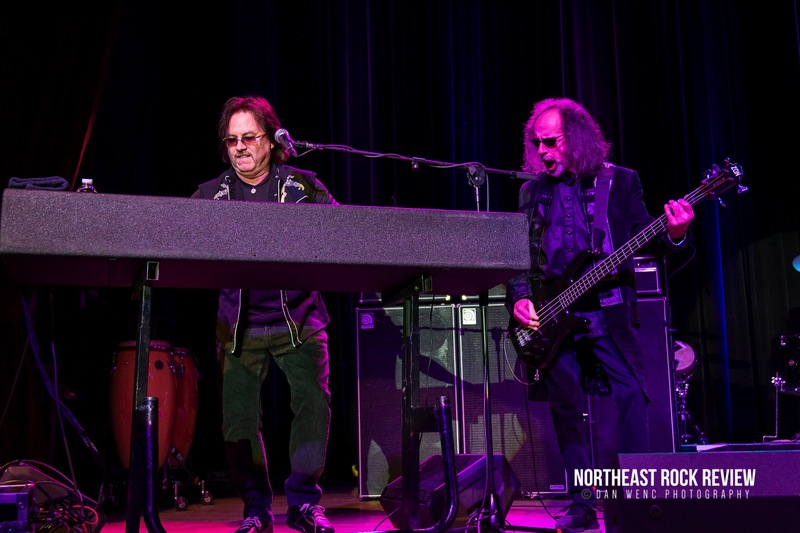 The band took the stage with great energy. 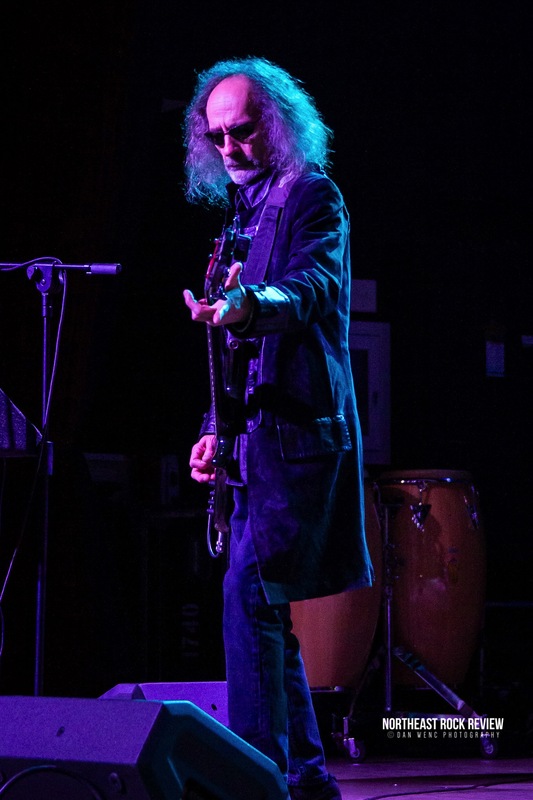 Don Brewer was the first one out on the stage, with smiles and enthusiasm to start out the night, donned in a white denim GFRR vest with cut off sleeves. Don took his place behind his drum kit and the night started out. The crowd was ready to go. 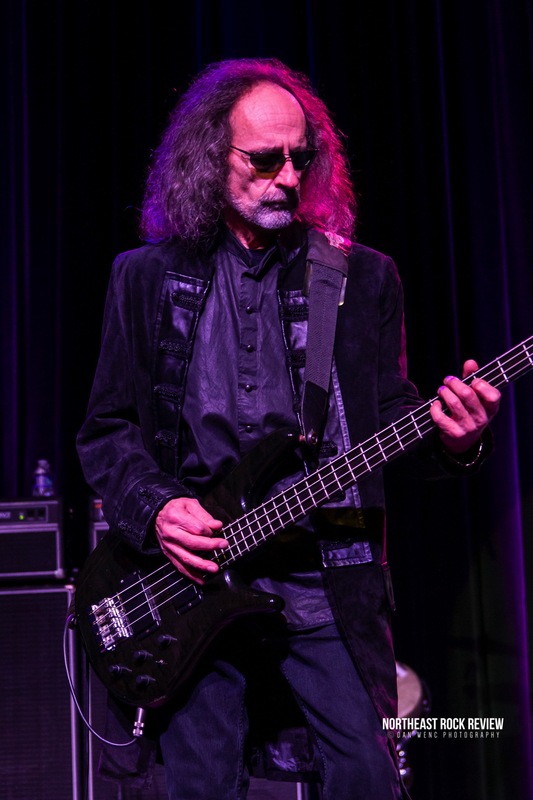 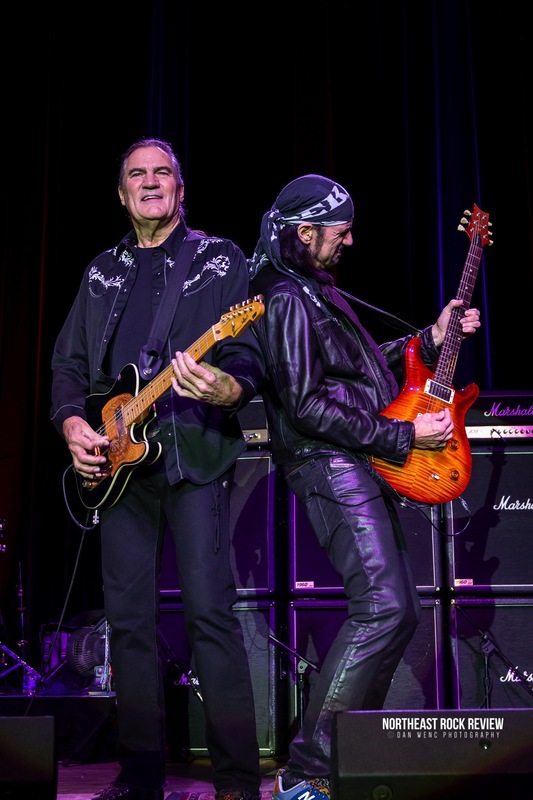 The rest of the band took their spots on stage and started off the night of Grand Funk classics. 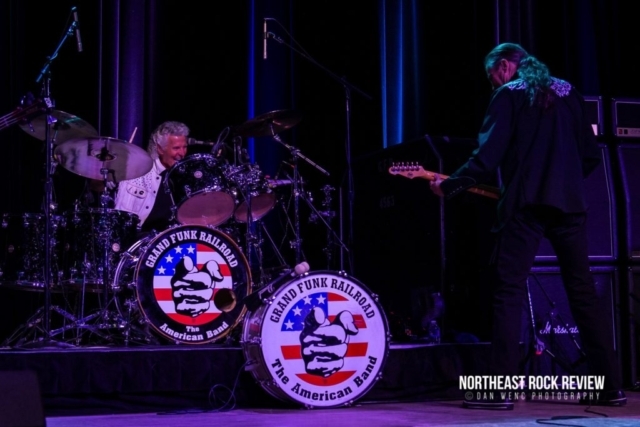 “Rock n’ Roll Soul” kicked off the set, along with “Foot Stompin’ Music” and “Shinin’ On”. 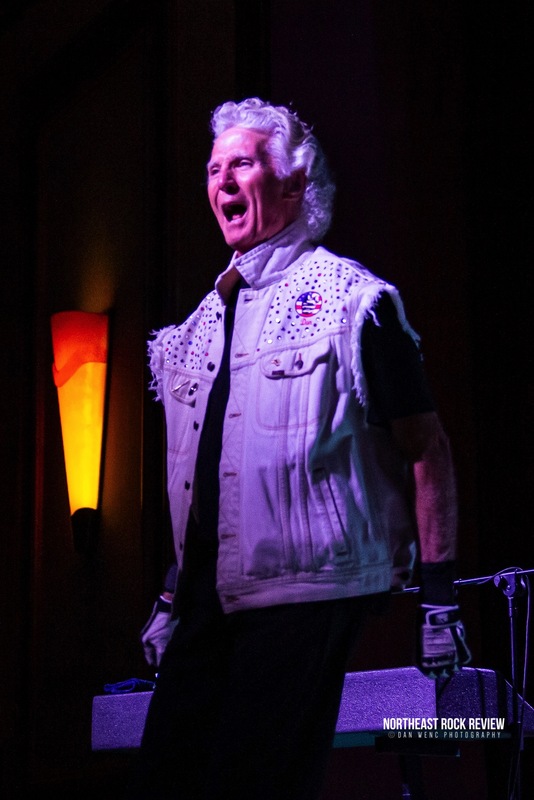 That was enough to keep the start the night off and get everyone on their feet. 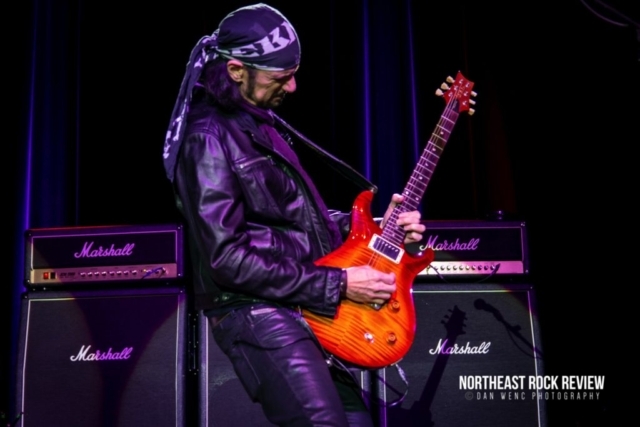 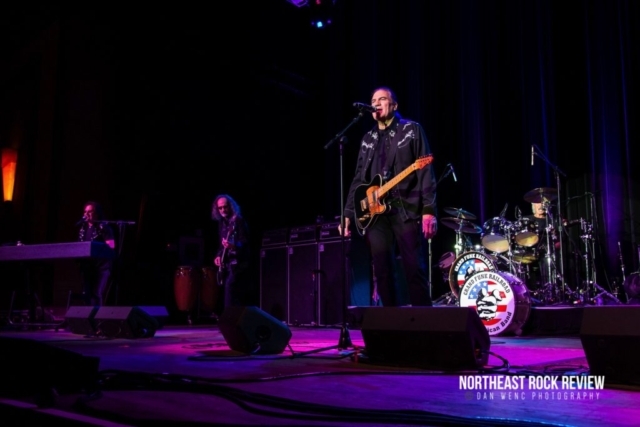 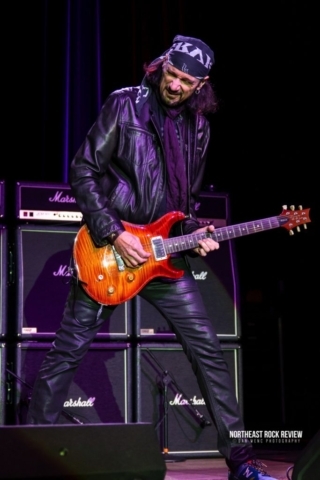 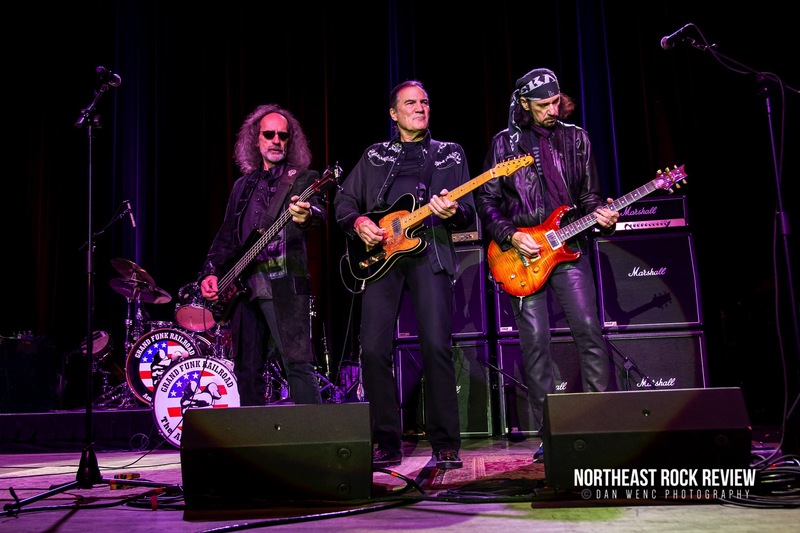 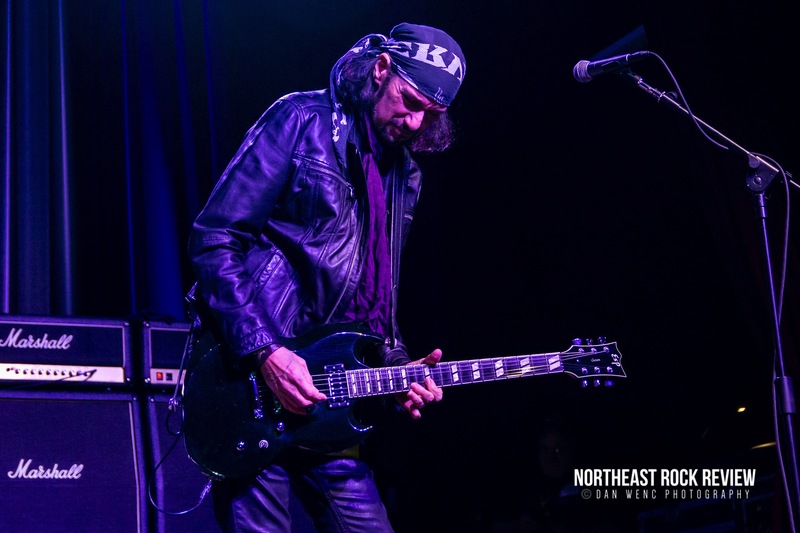 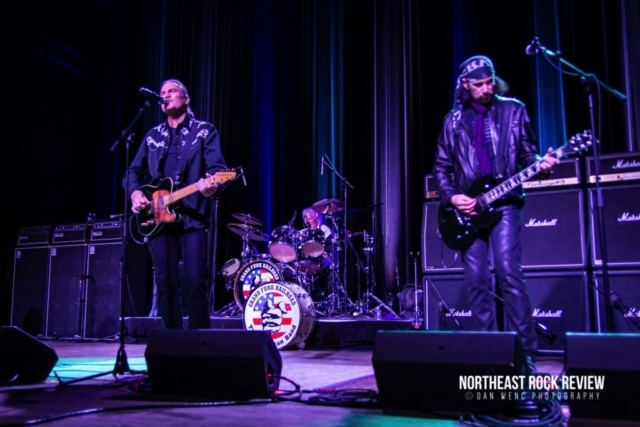 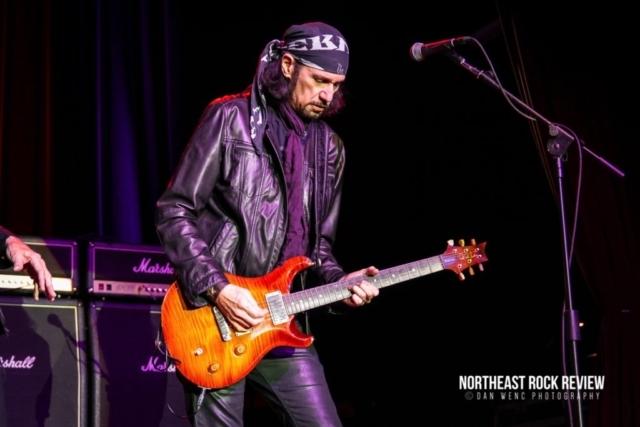 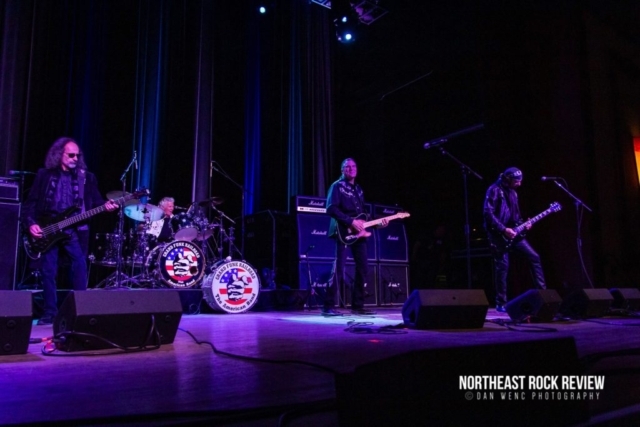 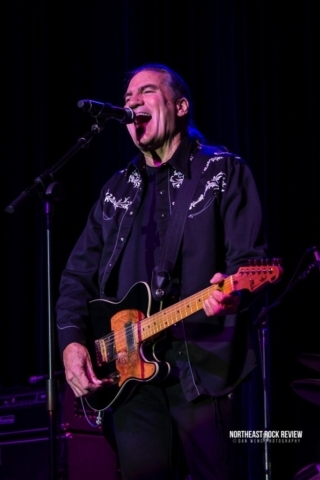 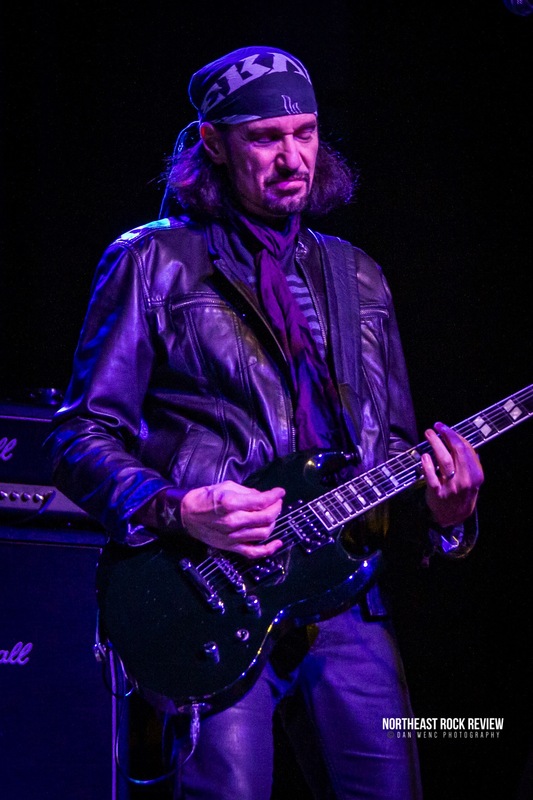 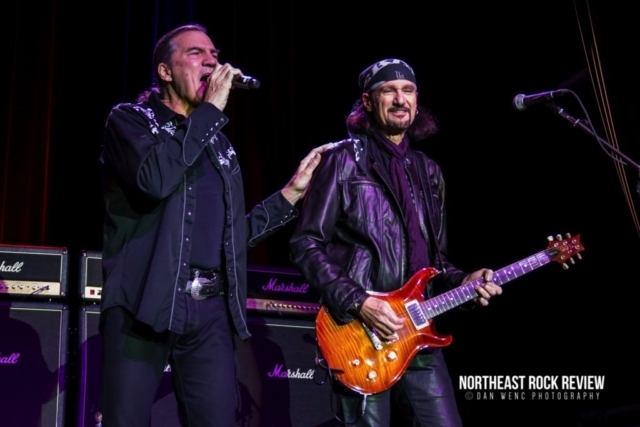 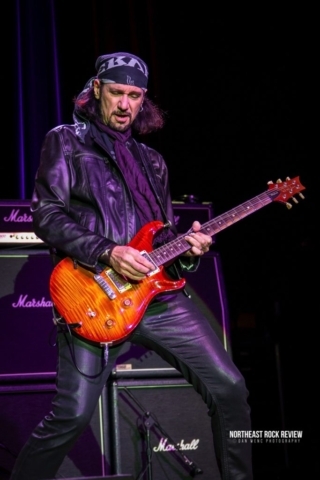 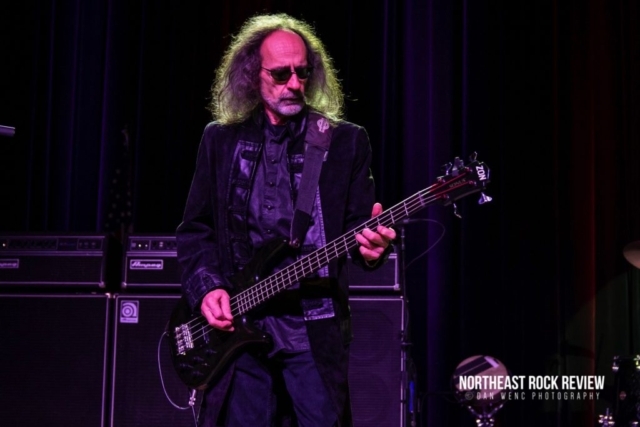 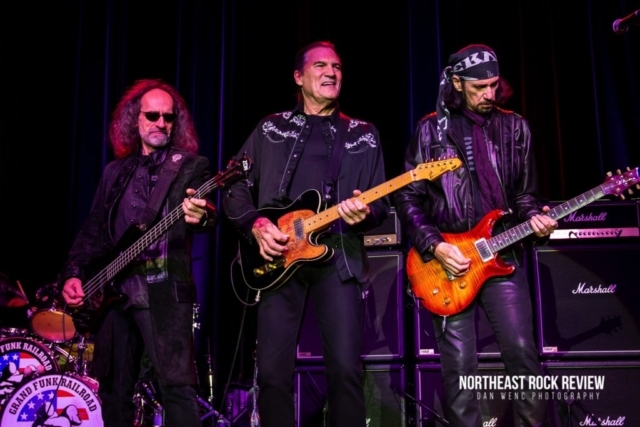 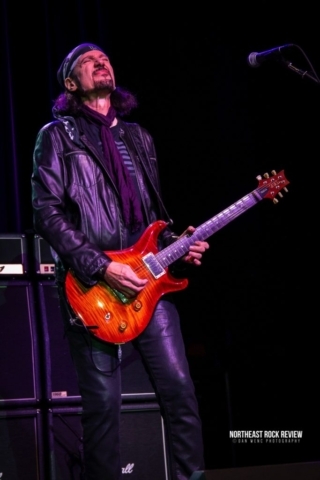 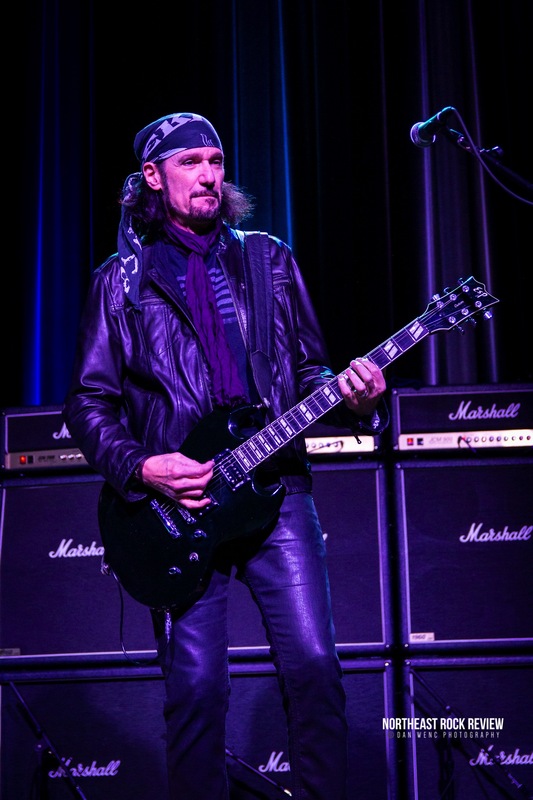 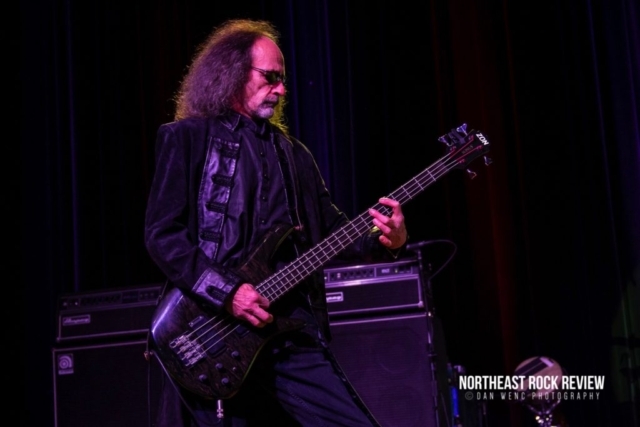 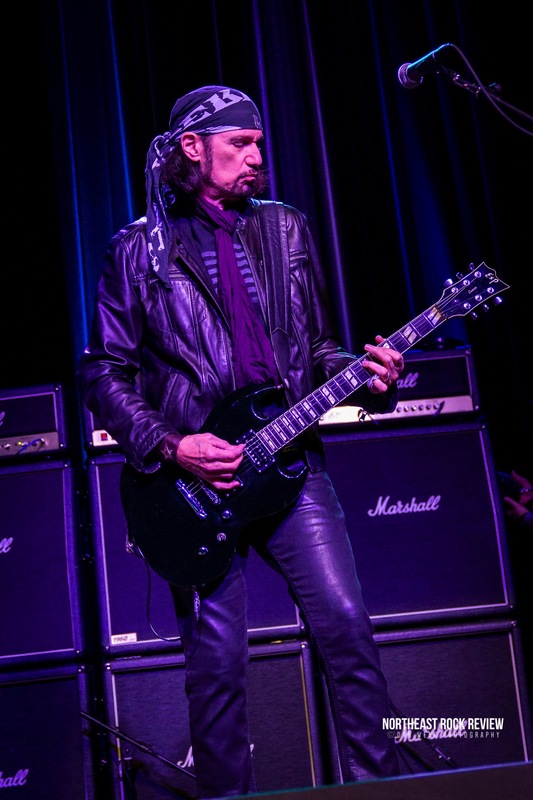 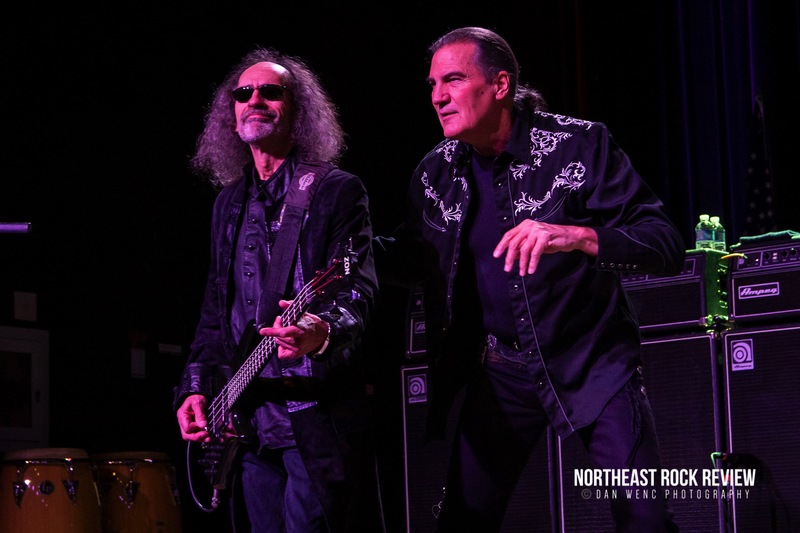 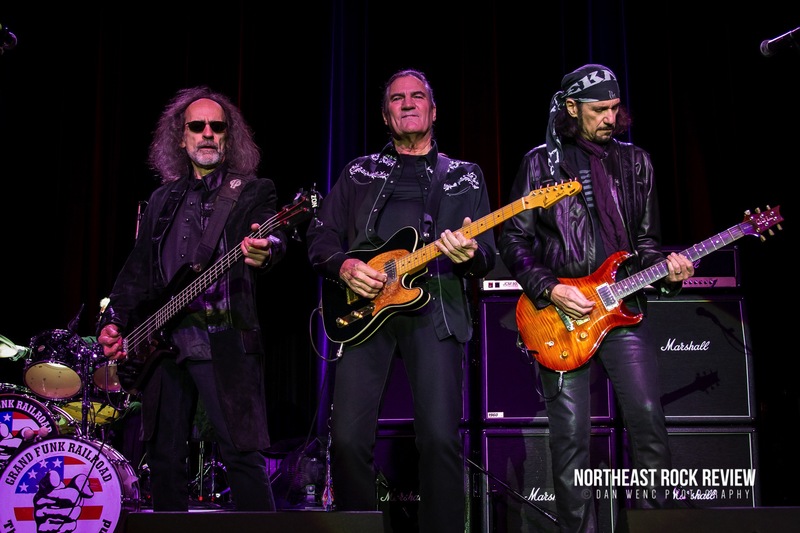 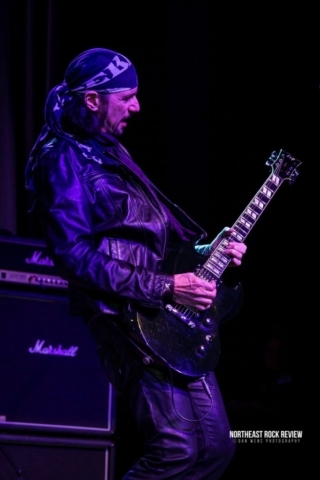 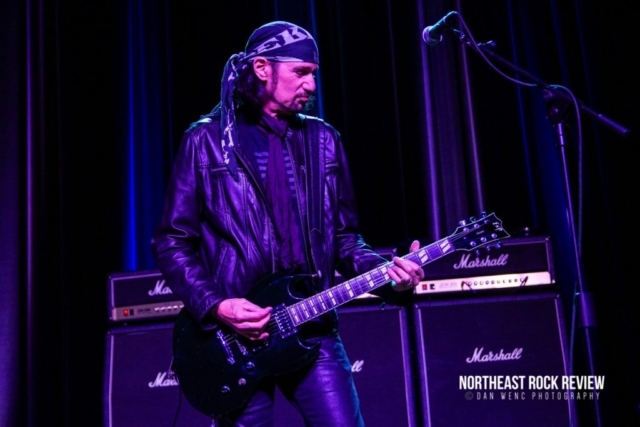 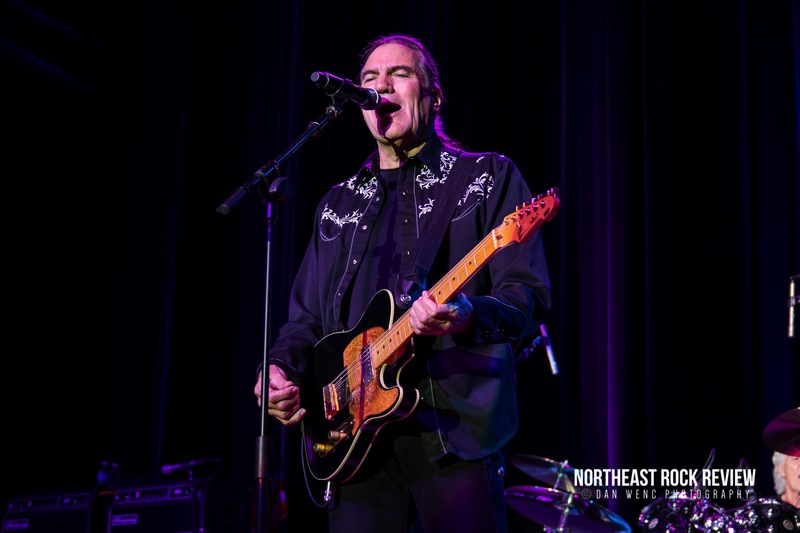 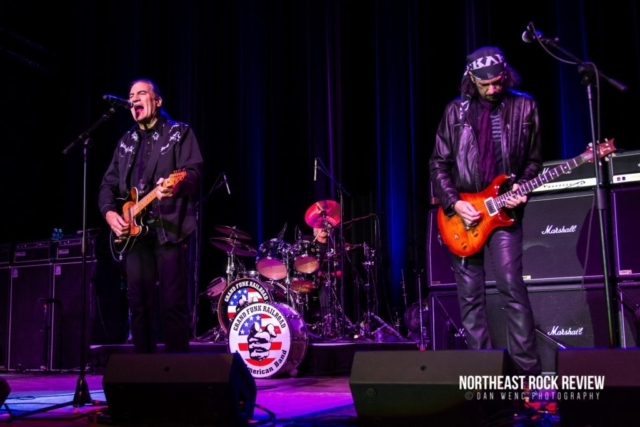 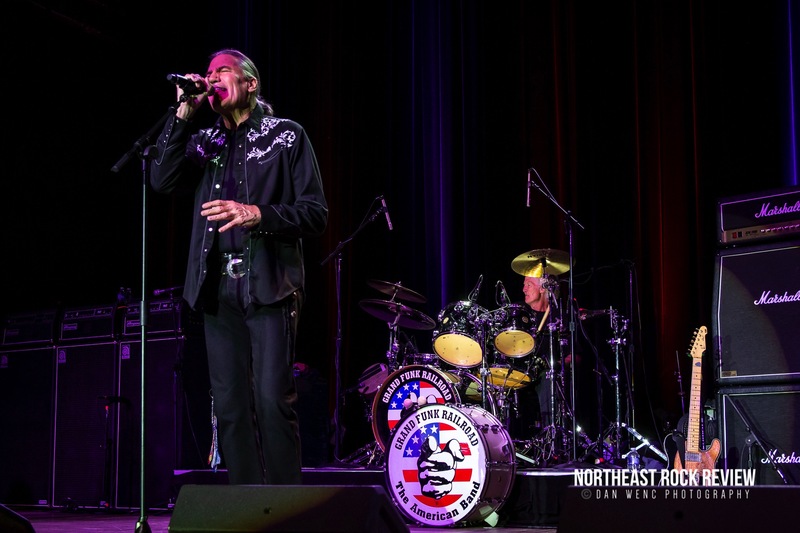 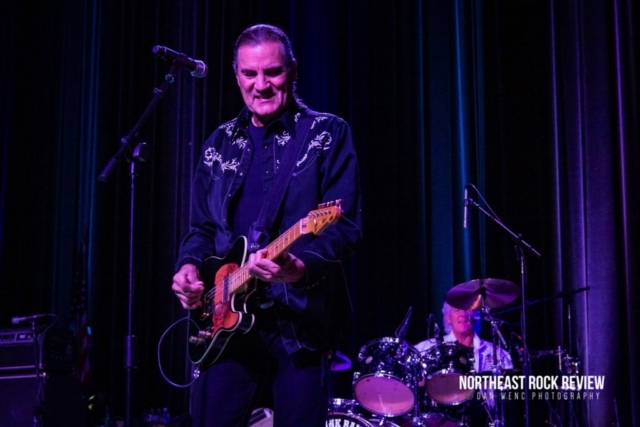 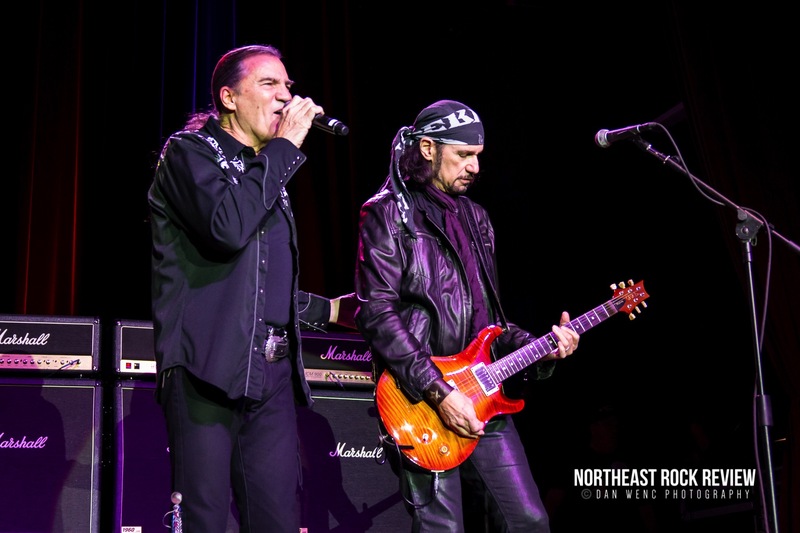 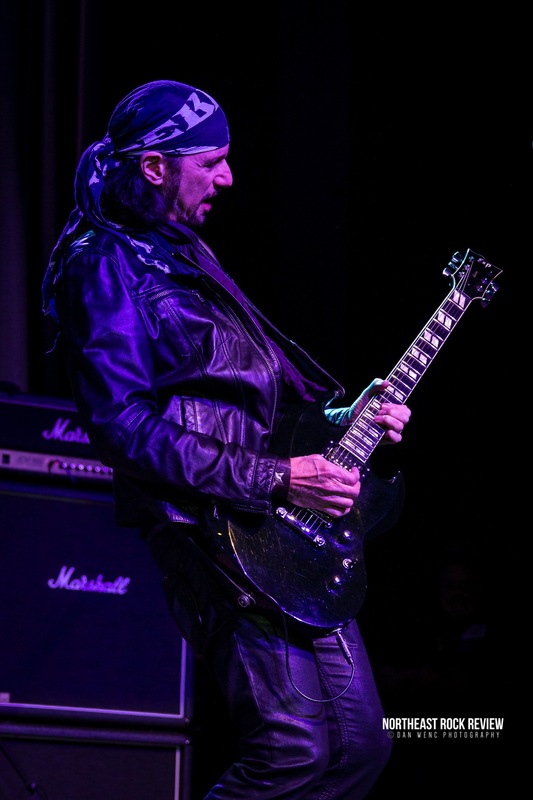 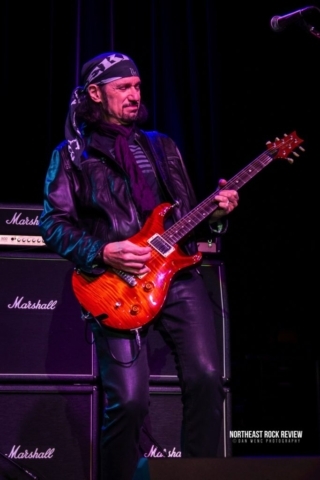 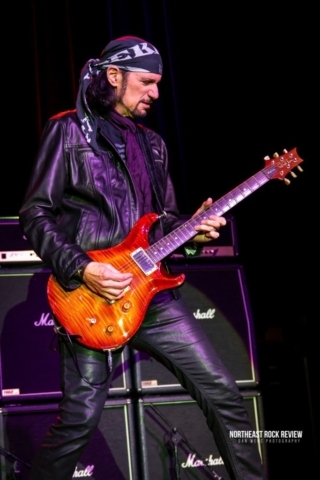 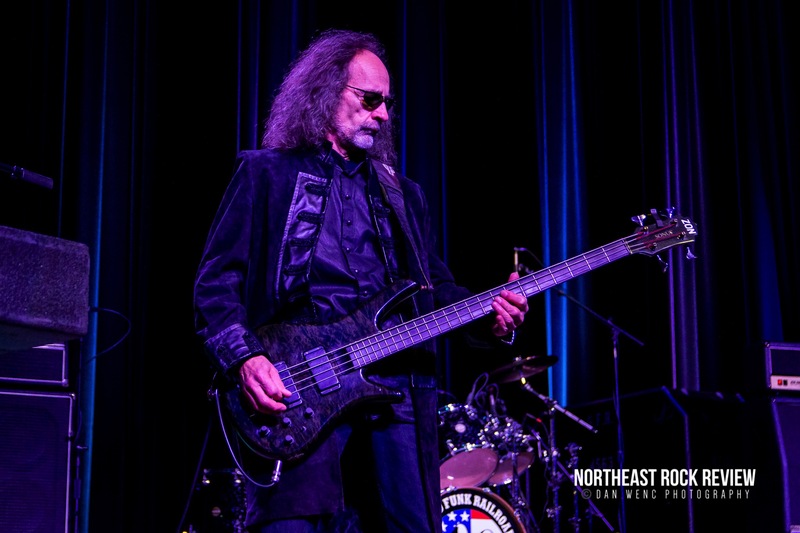 Grand Funk has regularly played the Twin River Event Center, and each time it is a near capacity crowd. Max Carl sounded great on vocals and traded lead vocals with Don Brewer throughout the night. 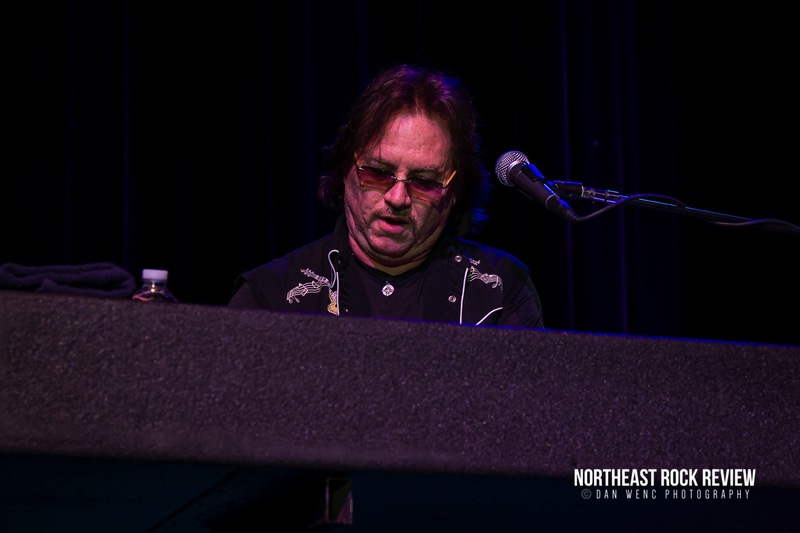 The band performed “Second Chance”, a cover of .38 Special, a song that Max Carl wrote and performed with .38 Special when he was with the band. Then there was Don Brewer’s drum solo that energized the room. The band’s percussion drum circle, and then “The Star Spangled Banner” as performed by Bruce Kulick (formerly of KISS). 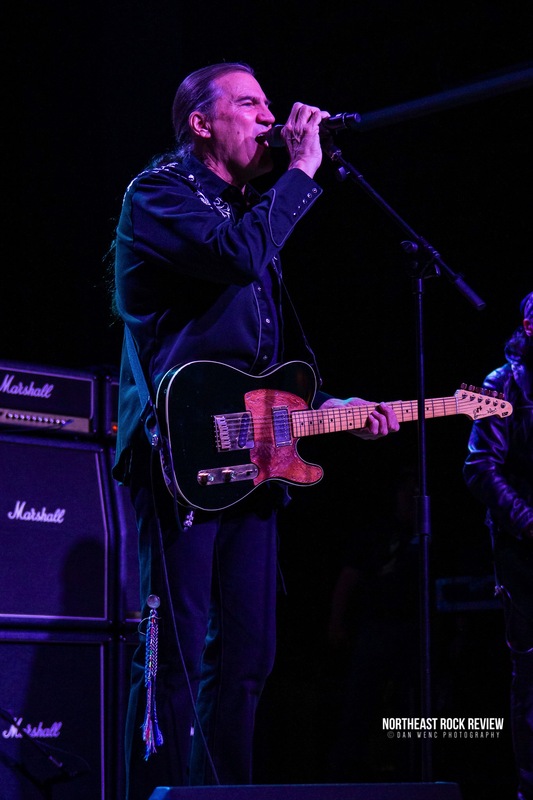 The night was filled out high energy and fun. 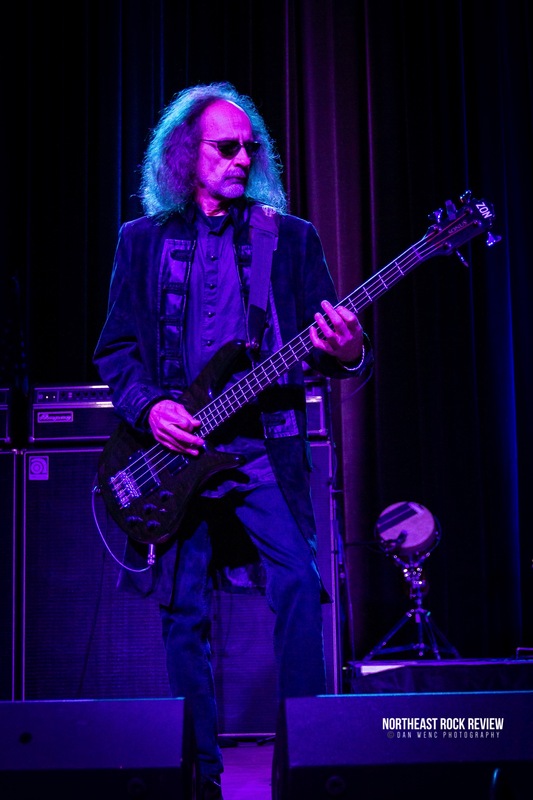 Not only in the crowd, but the band looked like they were having fun on the stage performing. Of course there were the Grand Funk Railroad mainstays, “Some Kind of Wonderful”, “I’m Your Captain (Closer to Home)” and “We’re an American Band”. 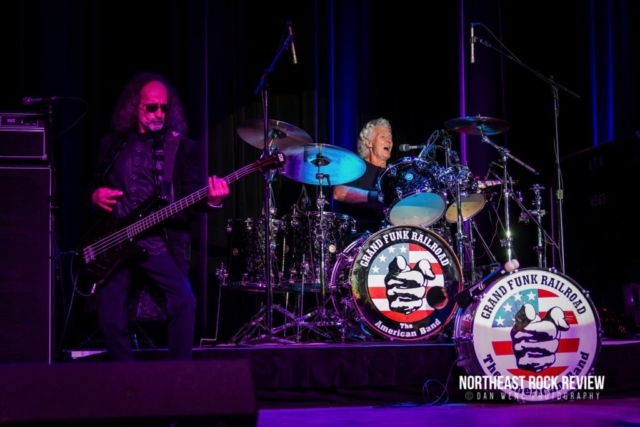 Don’t miss these guys as they are generally out on the road somewhere. 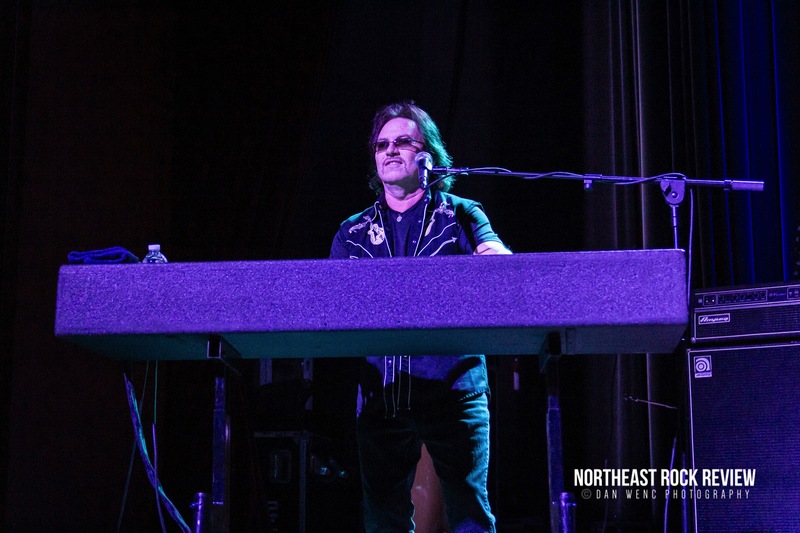 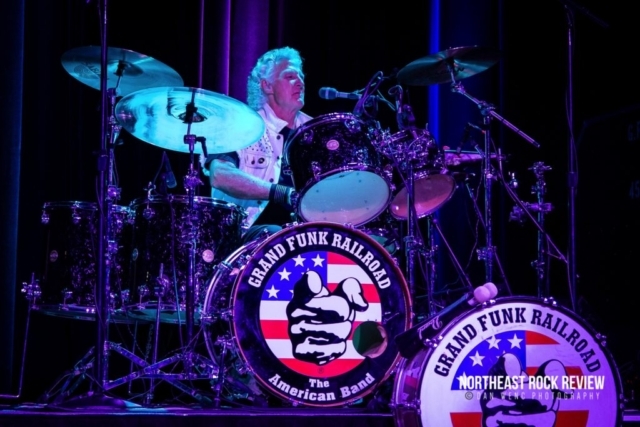 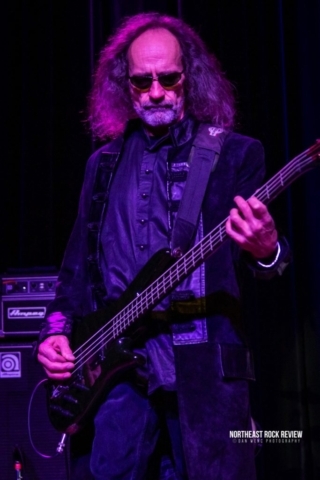 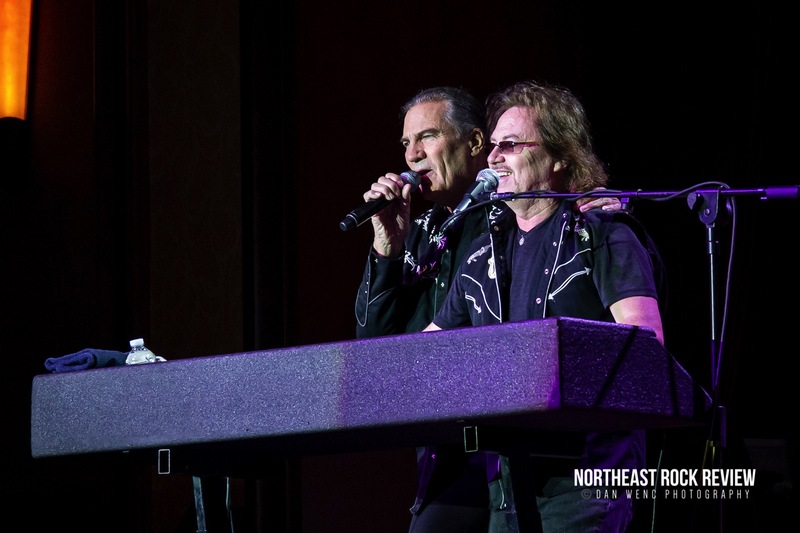 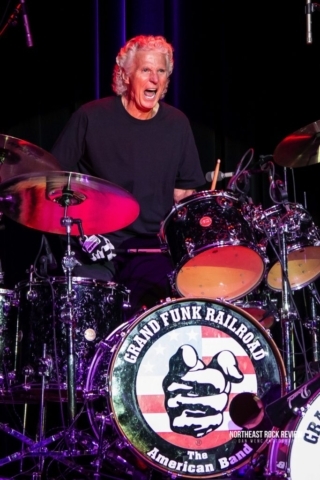 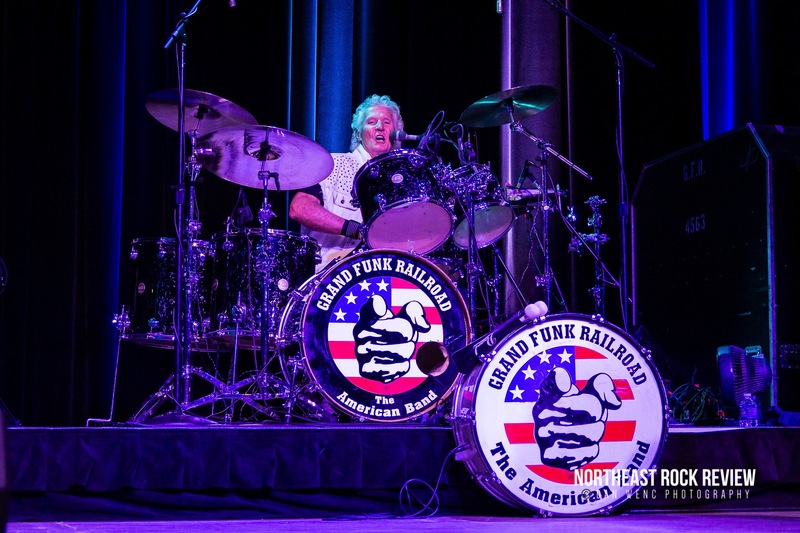 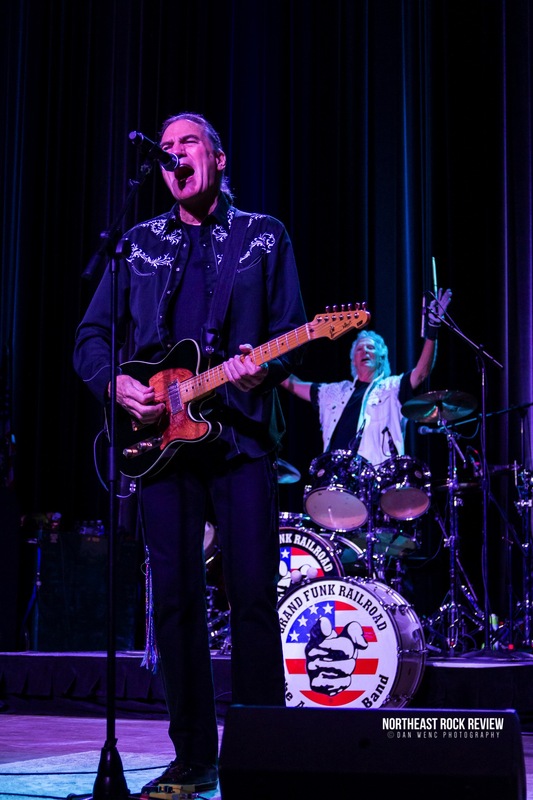 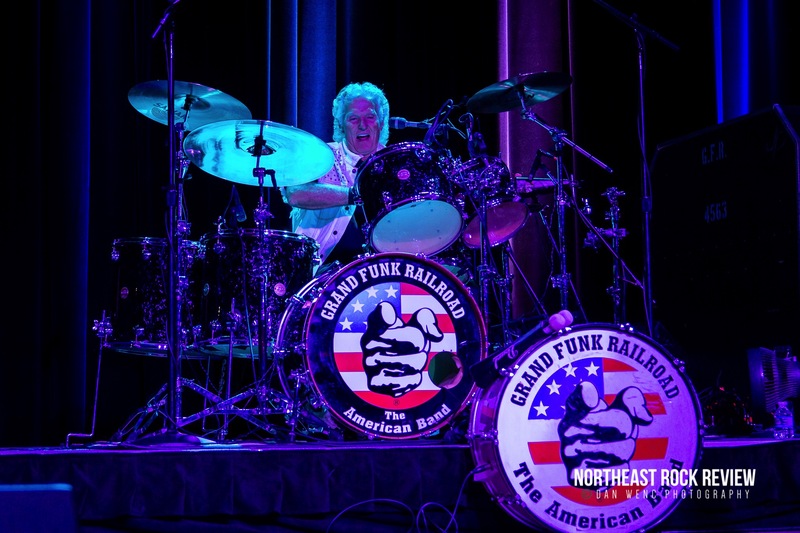 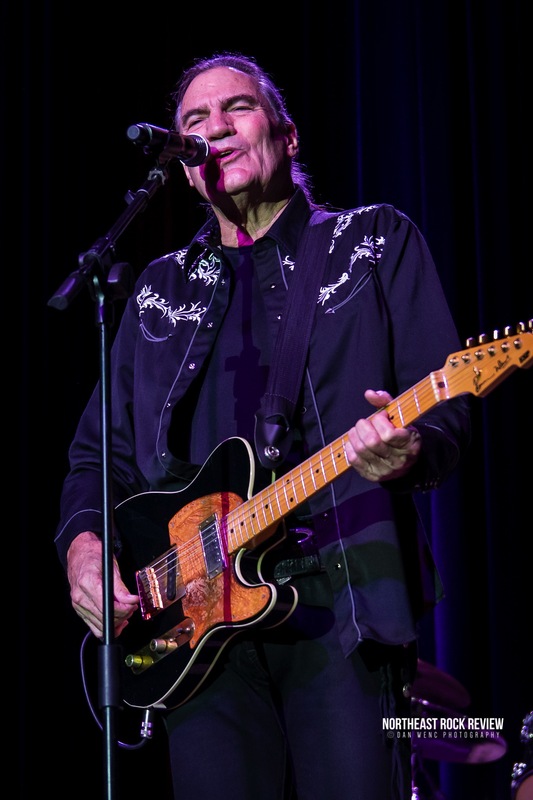 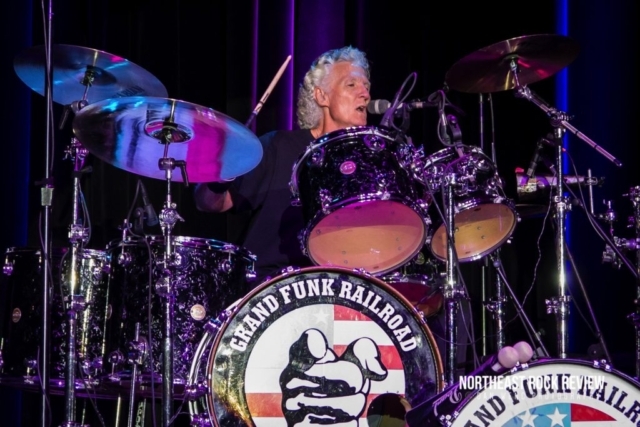 Check out the band’s webpage at https://www.grandfunkrailroad.com – Check out the photos from the show.